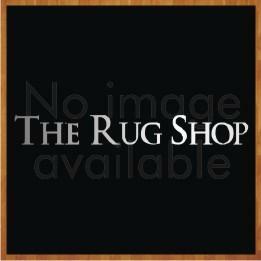 The Sumptuous range from Flair Rugs is a collection of super soft and ultra shaggy solid plain rugs available in 8 different color choices which are: Beige, White, Cream, Red, Black, Slate, Plum and Brown. The sizes available are as follows: 80X150, 120X170, 160X220, 133 Circle. These rugs are made from 100% polyester.